Aroma is literally a therapy to the inner senses. 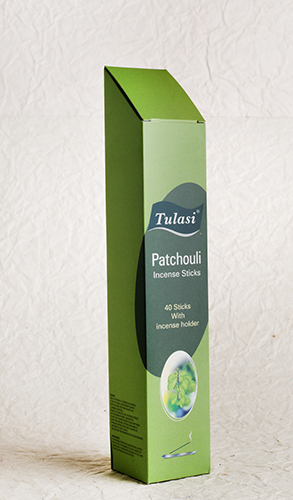 With the type of fragrance, our mood switches to different worlds. 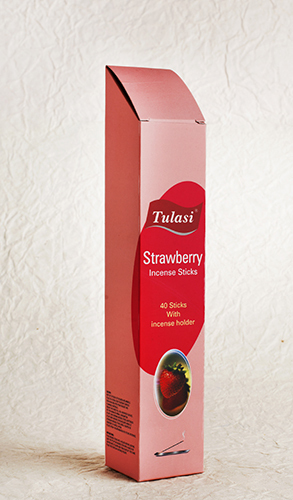 We offer 40 aroma incense sticks in each box at wholesale rates. 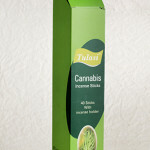 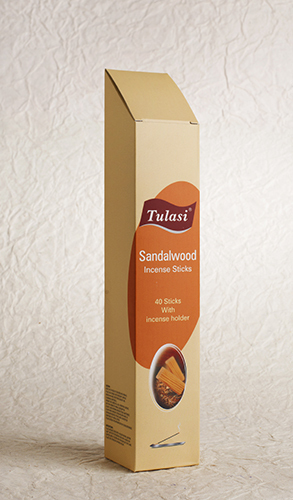 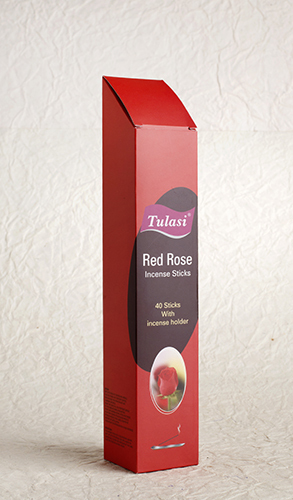 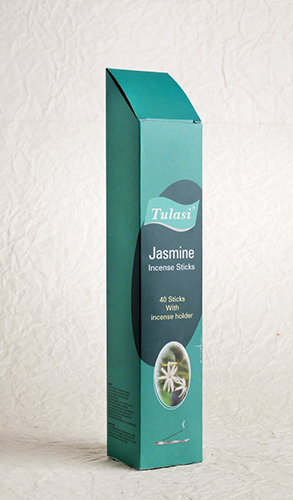 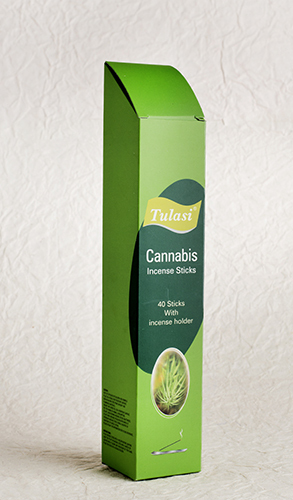 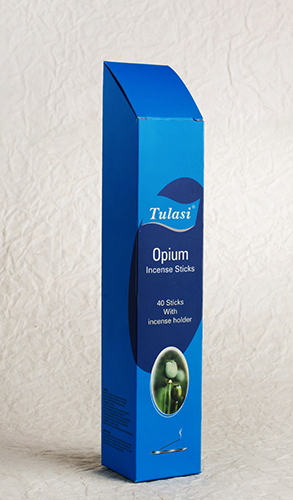 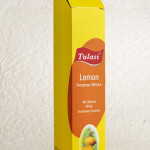 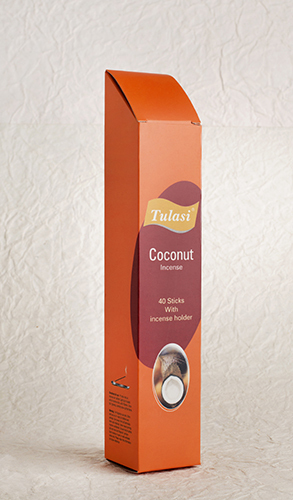 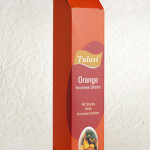 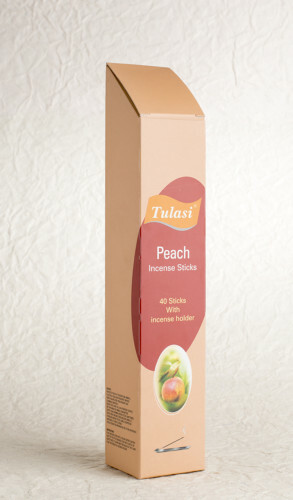 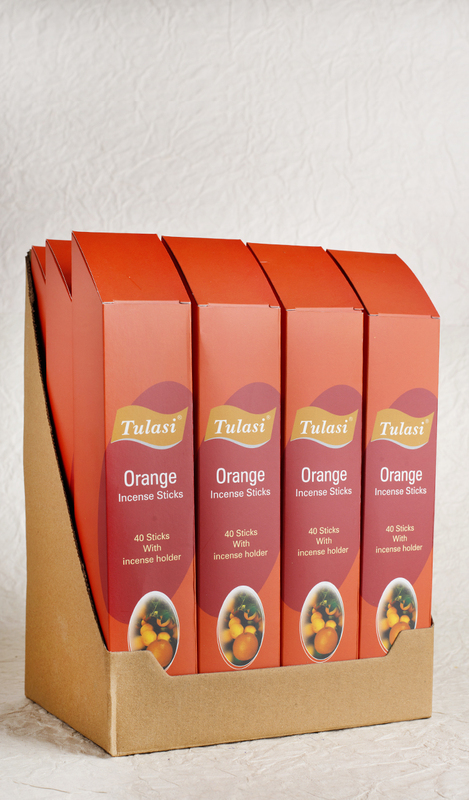 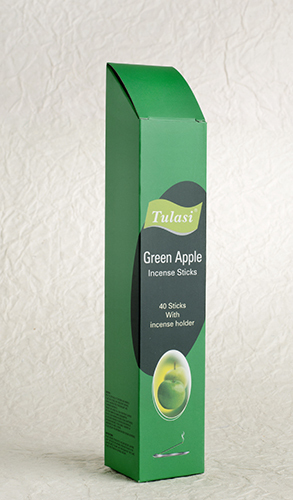 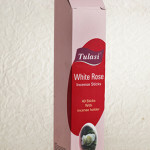 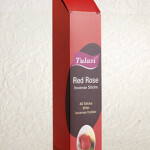 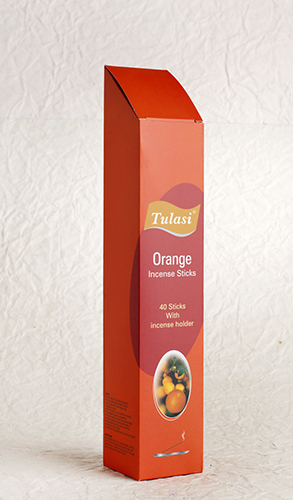 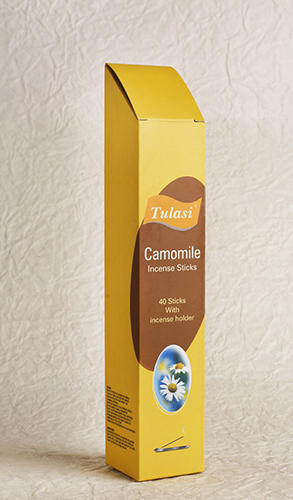 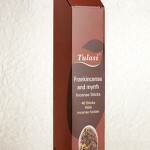 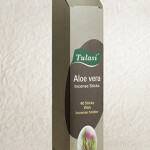 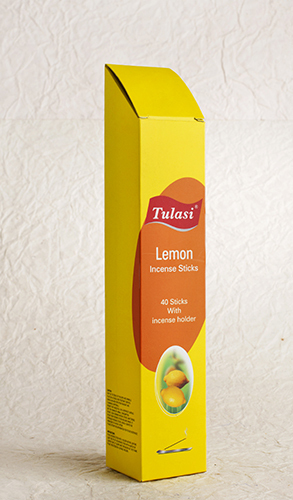 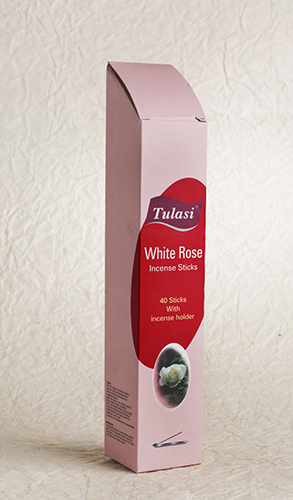 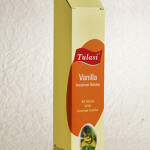 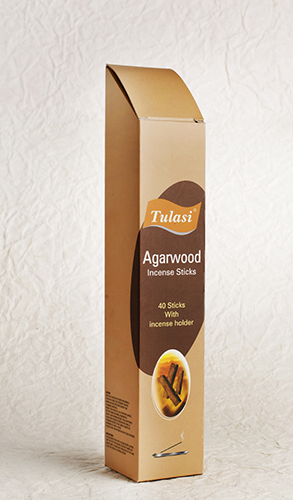 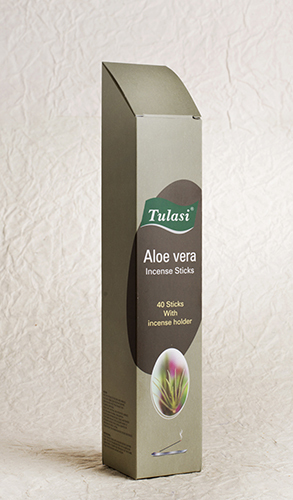 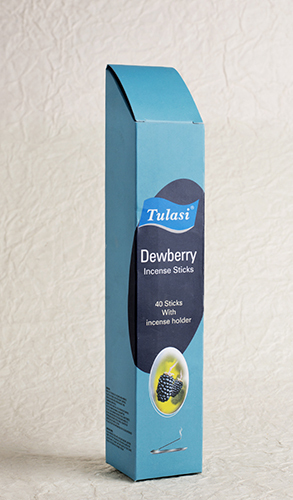 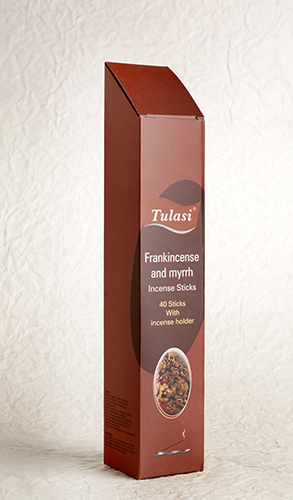 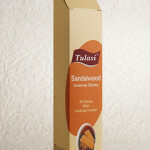 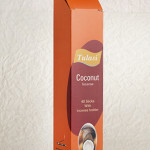 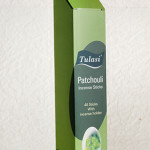 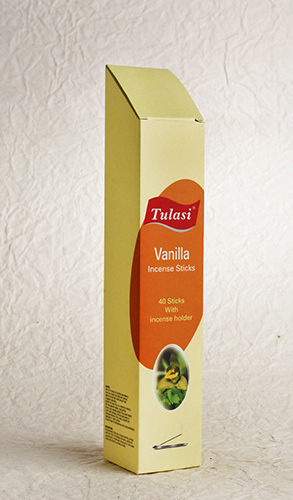 Tulasi Aroma Incense package consists of 24 varied fragrances.